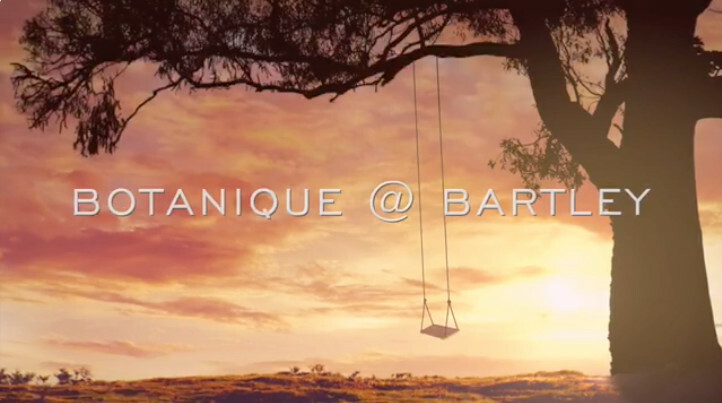 Botanique Bartley New Property Singapore… A new beginning, an exceptional property launch! Botanique Bartley New Property Singapore is a brand new condominium being launched for sale by the UOL Group, on the city fringe. Within 3 minutes walk of Bartley MRT Station on the Circle Line. A delightful high-rise development with unblocked views overlooking low-rise estates on 2 sides. Botanique @ Bartley is a residential development that will rise along Upper Paya Lebar Road in Singapore (District 19). Botanique Bartley New Property Singapore (Botanique at Bartley) is along Bartley Road near Bartley Ridge and Bartley station. Bartley MRT Station (CC12) is an underground Mass Rapid Transit (MRT) station located at Upper Serangoon, Off Upper Paya Lebar Road, on the Circle Line in Singapore. The Bartley Station is situated along Bartley Road outside Maris Stella High School and a number of ATM and others business can be found in Bartley MRT (CC12). 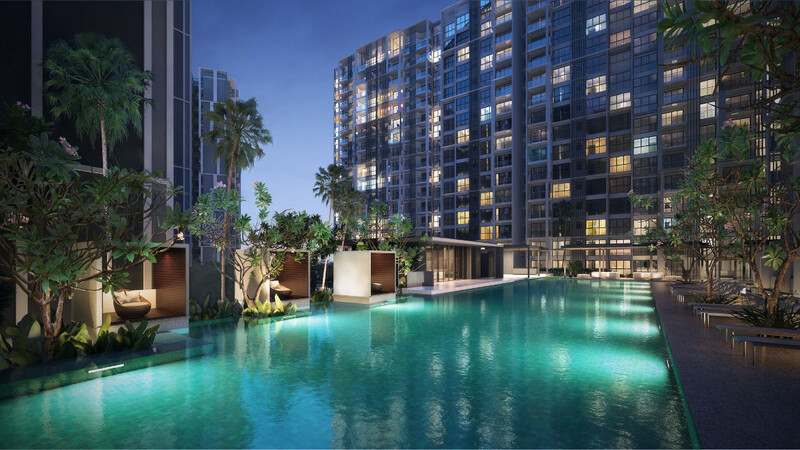 Botanique Bartley New Property Singapore within the long-time private residential neighbourhoods of Paya Lebar and Bartley, in a popular condo belt. Right next to Bartley Residences (100% sold out), diagonally opposite Bartley Ridge (96% sold), and 6 minutes walk from Maris Stella Primary & High School. Are you still looking for Singapore new launch, new condo, new property, new house, new apartment? 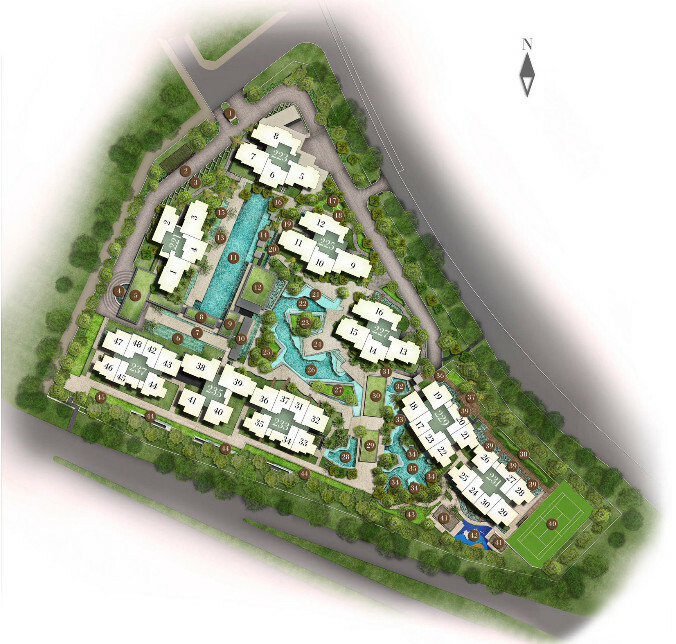 … Botanique @ Bartley Condominium is a new launch residential project that you should consider buying or to book. Botanique at Bartley is another new launch condominium by UOL Overseas Investment along Upper Paya Lebar Road, that is simply amazing. This entry was posted in Botanique at Bartley | Botanique @ Bartley and tagged Bartley Residences, Bartley Ridge, Botanique Bartley New Property Singapore, new launch condo by UOL Upper Paya Lebar Road on October 27, 2014 by eugene. Bartley New Condo : Looking to buy Bartley Ridge Condo? Buy Botanique Bartley instead ! Are you looking to buy Bartley New Condo or contemplating to buy Bartley Ridge Condo? Look no further! The Bartley New Condo to buy is Botanique Bartley instead! Botanique Bartley within the long-time private residential neighbourhoods of Paya Lebar and Bartley, in a popular condo belt. Right next to Bartley Residences (100% sold out), diagonally opposite Bartley Ridge (96% sold), and 6 minutes walk from Maris Stella Primary & High School. Estimating the Bartley New Condo Price … UOL Overseas Investments Pte Ltd paid $392.3 million for the site, which works out to land acquisition cost of slightly over $648 per square foot per plot ratio. Estimating the Botanique Bartley Price … UOL Overseas Investments Pte Ltd paid $392.3 million for the site, which works out to land acquisition cost of slightly over $648 per square foot per plot ratio. This entry was posted in Botanique at Bartley | Botanique @ Bartley and tagged bartley condo condominium, bartley new condo, Bartley Ridge, bartley singapore, botanique bartley, Botanique Singapore, Buy Botanique Bartley, Upper Paya Lebar Condo on October 27, 2014 by eugene.